Hi! 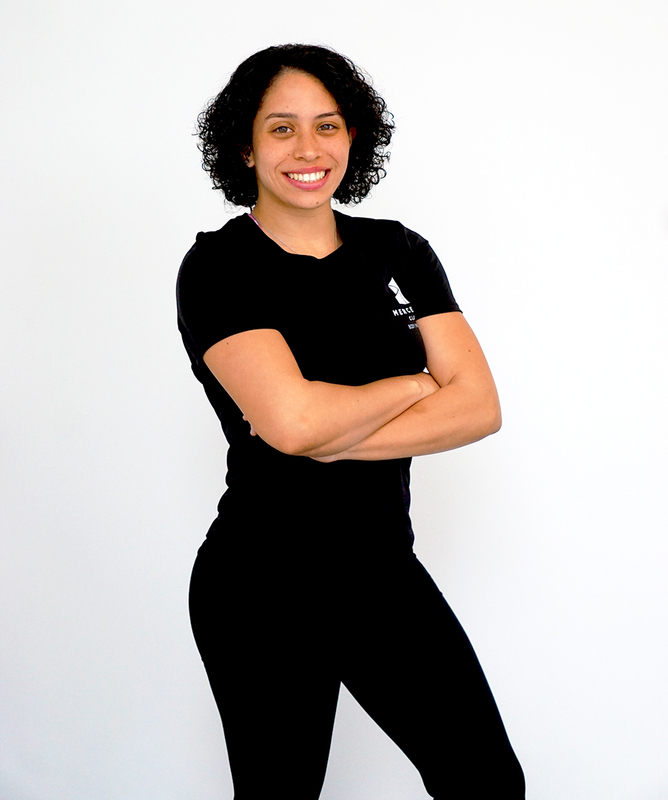 My name is Wendy and I'm a Licensed Massage Therapist (LMT) new to Mercedes Club. I'm an active and free-spirited person and I love working out at a gymnast level. One of the many reasons why I got into massage therapy is because of the lingering injuries from gymnastics and wanting to keep myself and my teammates healthy, This kept me interested in how to self-heal and help the body become stronger and more resilient. Soon after, helping others became my passion. The appreciation of the people I help is what drives me to keep on studying and improving myself to be the best massage therapist I can possibly be. Also, I'm an animal lover, especially dogs! Swedish massage, deep tissue massage, sports massage, pre-natal massage, hot stone massage and shiatsu. Interested in booking a treatment for you or a loved one? Click here to inquire about availability.